Freshman Lauren Douglas (Briarcrest) led Northwestern with 17 points as Northwestern cruised to an 84-27 victory over Basket Pomezia Thursday evening in Rome. Kate Popovec added 15 points for the Wildcats. "I thought it was a great way to open up our trip considering that we haven't touched a basketball in about a week," head coach Joe McKeown said. "I thought we did some really good things. Lauren Douglas (Briarcrest) is kicking off her freshman year of college at Northwestern in style. Northwestern's season began a little early this year, with the Wildcats reporting last Sunday, Aug. 19, to prepare for their 2012 Italian Tour, which spans from Aug. 27 until Sept. 5. Over the course of the journey, the Wildcats will spend significant time in three cities--Rome, Florence and Stresa--while playing four games against professional Italian teams. Click here to watch a video with Lauren speaking about the trip. 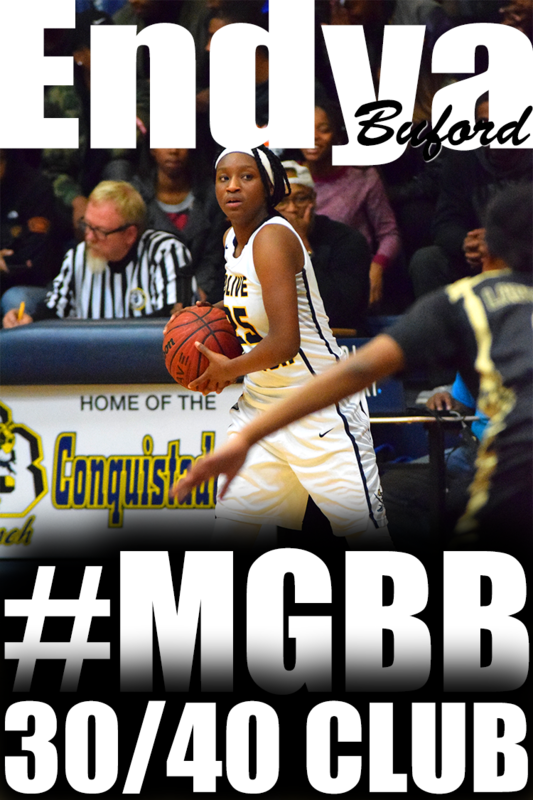 Fall 2009 was a big year for girls basketball in Memphis, TN. It was the launch of the Pre-Season Show Off Camp. Several players used that event to either put themselves on the map or to continue to demonstrate their talents to college coaches. Here is the list of college programs that were present at the event: Arkansas, Alabama, Mississippi State, Ole Miss, Southern Mississippi, Arkansas State, Arkansas-Little Rock, Arkansas-Fort Smith, North Florida, McNeese State, North Alabama, Jackson State, Southern Illinois, and Pearl River Community College. Centhya Hart (Treadwell), who signed her contract with the Hurricanes in late-July, will leave her hometown and current residence of Memphis, Tenn., for Hamburg, Germany in late-August. From Hamburg, she will travel to her new home in Rotenburg until late-March. Hart will play a 22-game schedule, with the season-opener Sept. 29. She will be playing some games against her former teammate Tiina Sten (Class of `08), who will play for Germany's Wasserburg for the 2012 season. The Hurricanes have one other American on their team, West Virginia's Vanessa House, who played against Hart in Finland last year. Registration deadline for Fall Exposure League is September 1. According to her club team coach, Wes Cincore of TEAM Tennessee Glory, Torri Lewis 2015 shooting guard for MHEA has been offered by Kansas State, Memphis and UT Martin. She plans to visit Ole Miss, Vandy, Florida, Purdue, Marquette and Tennessee. 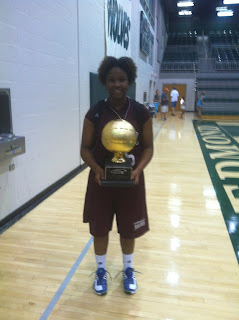 According to her club team coach, Wes Cincore of TEAM Tennessee Glory, Shuntavia Rodgers 2014 combo guard from Bartlett High has visits to Georgia State and North Carolina State. She will visit Sacred Heart and Miss. Valley State. 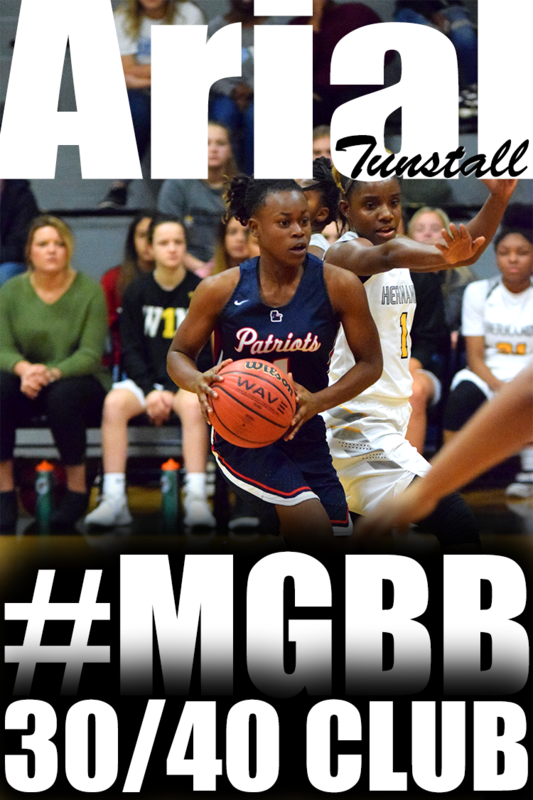 According to her club team coach, Wes Cincore of TEAM Tennessee Glory, Chyna Ellis, 2014 center from Arlington has been offered by UAB and will visit Ole Miss on Sept. 8th. Chyna did not play most of the season because of 2nd degree burns over 18% of her body. 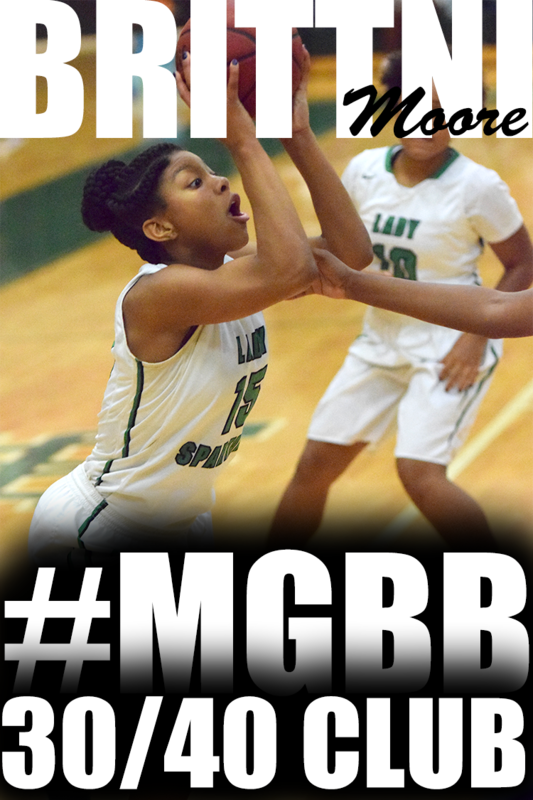 According to her club team coach, Wes Cincore of TEAM Tennessee Glory, Courtney Banks 2014 point guard from White Station High has visited North Carolina State and Vandy. She will be visiting Ole Miss on Sept. 8th and South Carolina later this fall. According to her club team coach, Wes Cincore of TEAM Tennessee Glory, Ashley Jackson, 2014 guard/wing from Ridgeway High has an offer from UAB. She will be visiting Ole Miss on Sept 8. Later this fall, she will visit Sacred Heart and South Carolina. She has already visited Georgia State, Mississippi State, Vandy and North Carolina State. ESPN HoopGurlz just released their expanded 2013 Class ranking from Super 60 to the ESPN HoopGurlz 100. 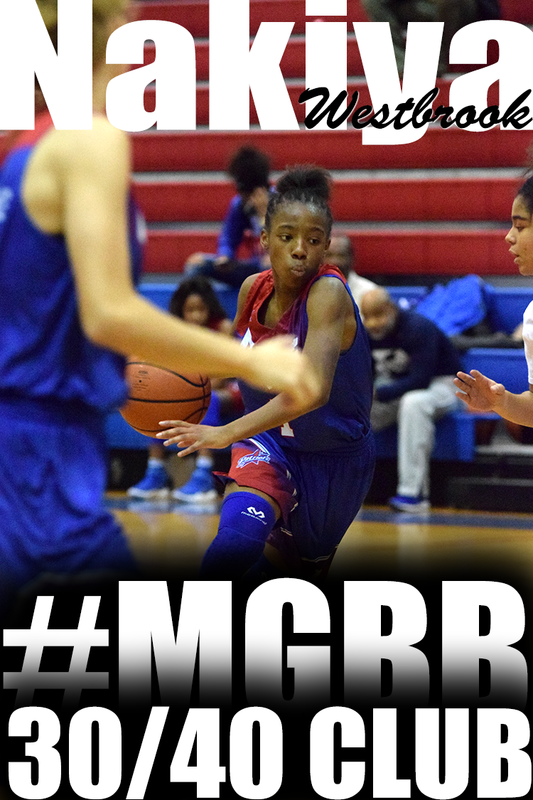 Nina Davis (Central) is the only Memphis player ranked at 52. Four states landed double-digit prospects in the ESPN HoopGurlz 100, led by 12 from Georgia. California, Florida and Texas checked in with 10 ranked players each. Also having a strong showing was Maryland, with nine, and four more states -- Arizona, Indiana, Kentucky and Ohio -- landed four each as well. NCSA Athletic Recruiting broke down an article written by The Wall Street Journal on the competitive world of college sports recruiting. This is what they had to say about the top 10 takeaways from the article, Competing for Scholarships on the Field and Online. 1. Getting a good education is a big factor for aspiring college athletes “…’The driving force’ behind her dedication to the sport is “’to earn a scholarship to a top Division I school.’” The Journal uses Aleah MacKay as their example here – she loves lacrosse, but at the end of the day, she wants to play at an institution that offers good academics, too. Texas: Former Softball standout Nadia Taylor trades the diamond for the hardwood in the upcoming season. 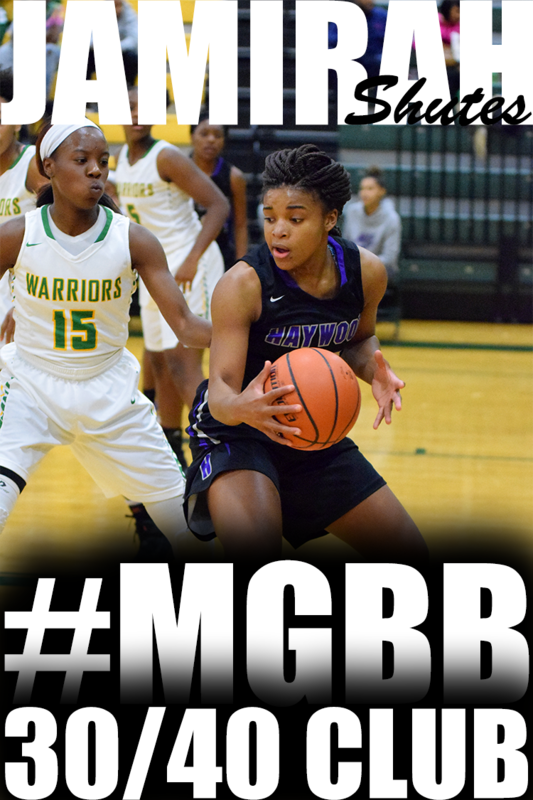 As exciting as she was after completing her freshman season in high school in Arkansas, Taylor Lewis showed me exactly what I look for in players and that's growth at Basketball on the Bayou. 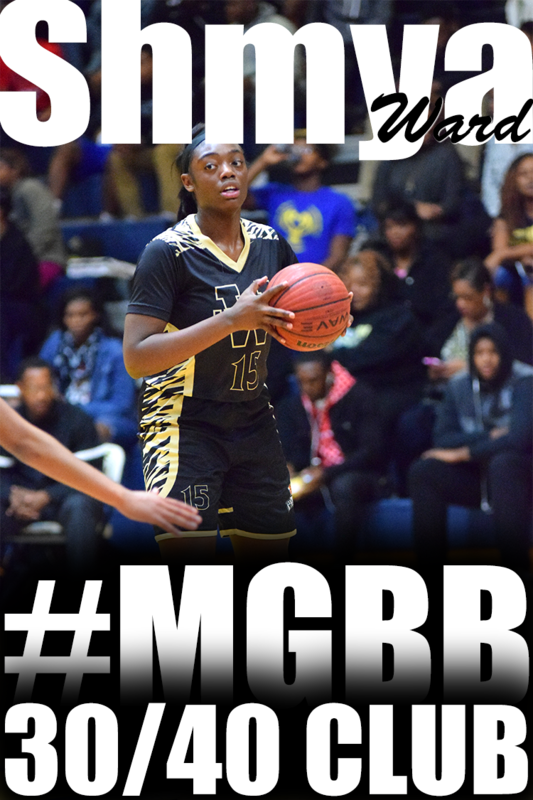 Already having the knowledge to understand the game and run a team, she stepped into the rotation with the Memphis Elite and paid dividends immediately. A high energy player that plays the same way on both ends, Lewis can give you points in bunches, either by scoring or assisting while throwing in some lock down D.
In 2010, Rodrea Echols helped the Arkansas Mavericks win the 11U AAU Nationals in Franklin, TN with an undefeated record of 7-0. Last weekend in the 2012 MAYB 8th grade national championship, Arkansas Mavericks defeated Oklahoma Swarm 43-40 after being down 26-9 in the first half. 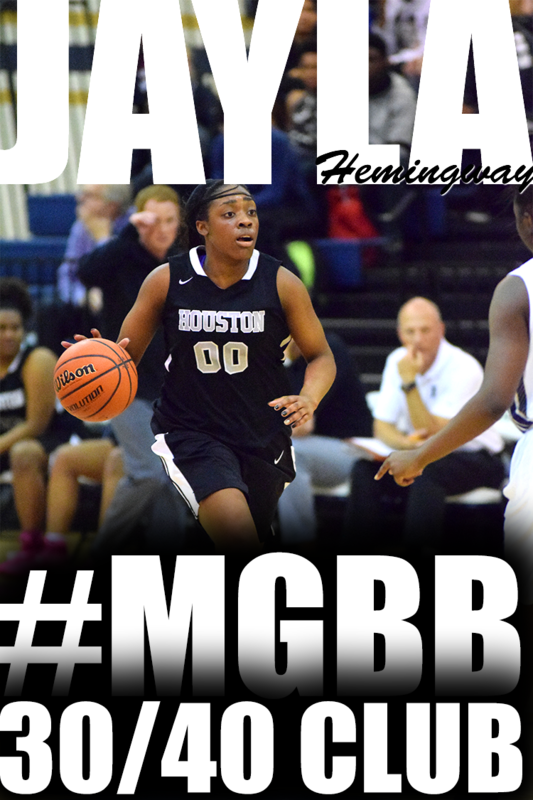 Rodrea Echols helped the Mavericks fight back to a double overtime victory. Rodrea is a freshman at Overton High School. The Tigers struggled to find the basket Tuesday night, shooting just 32 percent against the WNBL's Logan Thunder in the first game of the Auburn women's basketball team's Australian Tour. 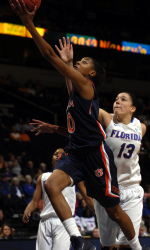 Auburn lost 86-54 to the Thunder behind a game-high 24 points from Hasina Muhammad (Ridgeway). "We had a hard time shooting the ball tonight, but this is a learning experience for all of us," said first-year Auburn head coach Terri Williams-Flournoy. "We are still learning more and more about the team and they are still learning about it. This is going to be a process." The hometown Thunder never trailed, jumping out to a 13-7 lead after the first quarter. Logan built its lead to 42-25 at halftime before extending to the 86-54 final score. "Hats off to Logan, they have a great group of players as we saw tonight," said Williams-Flournoy. "They have some great shooters and a bright future ahead." 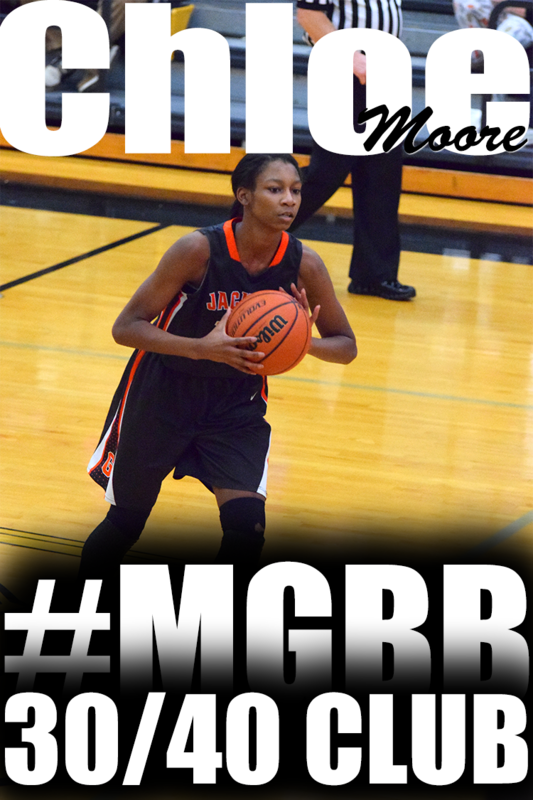 Muhammad was 8-of-17 from the field and 8-of-10 from the free-throw line for her 24 points. 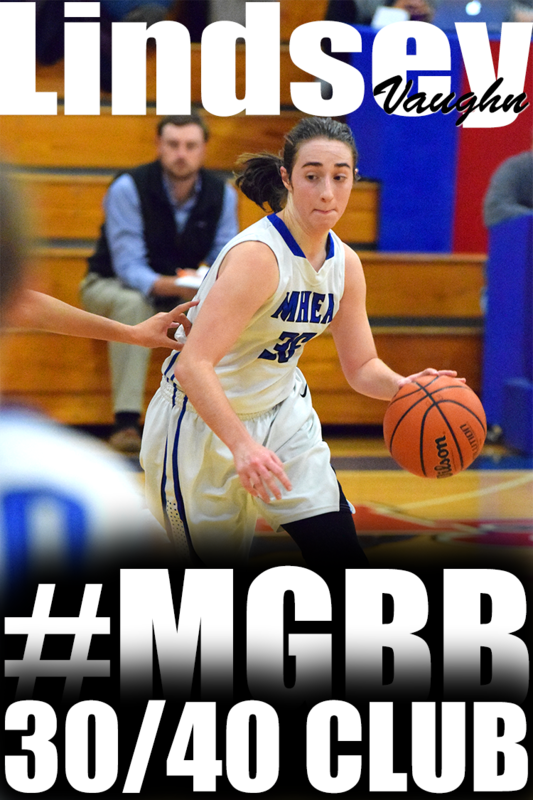 She also tallied team highs of four assists and three steals. She was joined in double figures by Blanche Alverson and her 10 points. If you have not heard by now, the Tennessee Flight won both the Nationals and Junior Divisions of the 2012 Nike Nationals July 28-31 in North Augusta, South Carolina. Twenty Nike-sponsored teams competed in the Nationals Division while 16 were in the Junior Division. The win in the Nationals Division was the third for the Flight, having previously won in 2008 and 2010. Memphis Central's, Nina Davis, is a member of the Tennessee Flight Silver squad. Nina put in a lot of work this summer as a major contributor to the squad and definitely solidified herself as a high major 2013 prospect. It’s easy to talk about all the big names on the Tennessee Flight’s roster and we wrote up high impact utility player Olivia Jones in our first coverage. But it would be wrong to finish this article without mentioning the contributions and quality of play of Nina Davis (2013 – Memphis, Tenn.). While almost always seen as a perimeter player on any roster or recruiting list (and even the Flight roster! ), the 6-0 Davis made a living down low for Flight in Augusta and throughout the summer. There’s nothing flashy or extraordinary about her low post effort other than she either finished or got to the line at virtually every opportunity. Bigger still in Flight’s success was Davis’s rebounding which would have made Dennis Rodman proud. Long term she still may find a home at the #3 but the flexibility to take a smaller match up to the block could make her a real commodity. Nina Davis (Memphis, Tenn.), TN Flight Silver 16U: At 6-foot, Davis has the ability to impact a basketball game in a variety of ways. 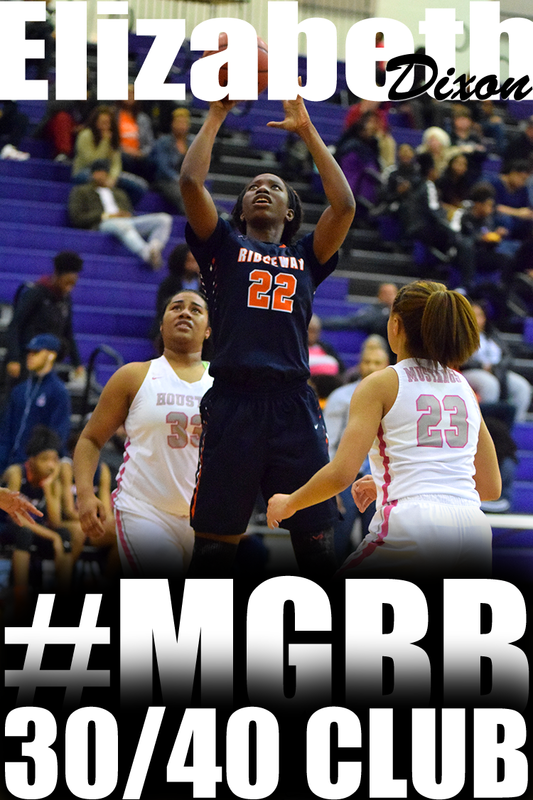 Inch-for-inch, she is one of the better rebounding forwards in the class of 2013. Her knack for finding the ball and attacking the glass helped her team throughout the tournament as she managed to consistently outrebound players three or four inches taller. Davis' efforts on the glass were matched by her ability to score the basketball in a variety of ways. While Davis has a bit of an unconventional release on her perimeter jumper, she manages to connect on a high percentage of her open shots, forcing defenses to play her honest and guard her out to almost the 3-point line. Because of her ability to make an open shot, Davis was often presented with quality driving lanes and was able to attack the basket and use her athleticism to her advantage. As a college prospect, Davis has the ability to play both forward spots. She should be able to exploit defenders fairly well at the next level, depending on matchups. Savannah State: Savannah State Women's Basketball Travels to Toronto, Canada. You probably visit sites or hear about players being ranked. You may even desire to be ranked yourself. I want to relieve you of the stress and worries of being ranked. It looks good. It sounds good. However, you do not have to be ranked to get a scholarship. Academics is a big part of accomplishing the dream of playing basketball in college. 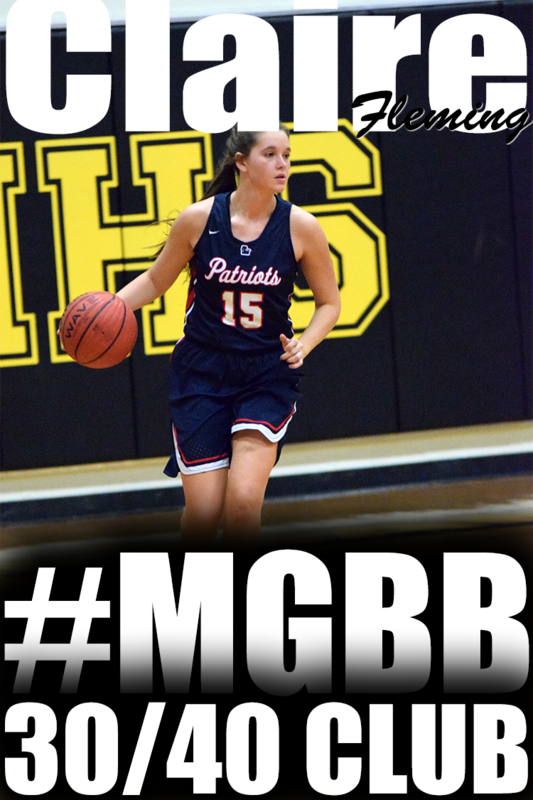 To help assist Memphis Girls Basketball Players with their dreams of playing basketball at the next level, I have partnered with The Princeton Review to offer a Free Practice ACT Test for area Memphis Girls Basketball Players. If you are in the 9th, 10th, 11th or 12th grade and have never taken the ACT, use this opportunity to see the format of the test, what kind of questions are on the test, and what your scoring range is at this point. If you have already taken the ACT test, you are welcomed to take the practice test to see your improvement since last taking the actual test. The practice test will be held Saturday, August 25 at Ridgeway Baptist Church from 9:00am-1:00pm. You can register here. Use Zip Code 38119. Pick for the name – would you pick your best friend for their name? Of course not. A name doesn’t tell you much about a person, and it doesn’t tell you much about a school. A school may be a well-known name, but maybe their academics aren’t great, maybe they aren’t serious about helping their athletes professionally. Maybe it isn’t where you want to be geographically. There are a million potential conflicts. Maybe there is a big-name school that has everything you’re looking for – but think about what you need, and look at whether each school has it, before you decide.